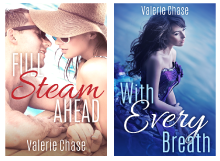 Welcome back to my Twelve Days of New Adult Romance blog series! Brr, on this snowy wintry day here in DC, I'm so very glad to feature a book set in a warmer climate! 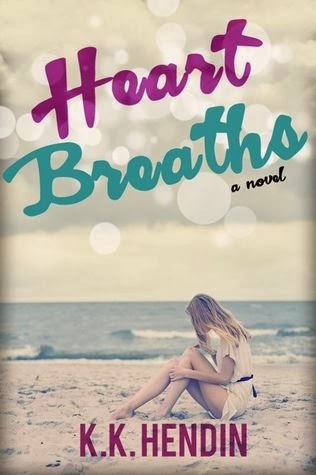 Today, I bring you...HEART BREATHS by KK Hendin! After a tragedy nearly ripped 21-year-old Madeline Darlington-Gray’s life in half, she's spent the past three years trying to put the pieces back together. But pieces never just fit back together, and when she's betrayed by those she trusts, everything crumbles. Shoving everything she owns into the trunk of her car, Maddie drives south, trying to run from her past. Eno, North Carolina seems like the perfect place to hide. Working at a local café is light years from Maddie's Manhattan existence and for the first time in a while, she's finding her family. There's Grandma, the café owner; Samantha, the hairstylist next door with plans to make Maddie's life unsuck and Noie, the three year old girl who's stolen Maddie's heart. And then there’s Gabriel Mendez, Noie’s single dad. 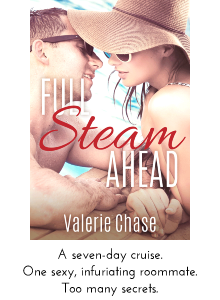 He’s intrigued Maddie since the first time she met him, and while he has his own secrets, he wants more from her than just friendship. But the past never stays past, and all too soon, Maddie realizes she can't hide from hers. If she can't put the pieces of her shattered life together this time, she'll have no hope for a future. A future she desperately wants. 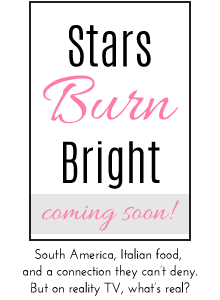 So why I am so excited to feature this NA romance? For one thing, the premise hooked me right in! I love the idea of a big city Manhattanite girl having to start all over again in Small Town USA. Right from the start, I feel for Madeline and I can't help but wonder what she's running away from. For another, I love how Gabriel is a single dad! I haven't come across a lot of single dads in NA, and so I can't wait to see how his relationship with his daughter will affect his relationship with Madeline. And lastly, I love, love that cover! The washed out image, the bold and bright typography. It's so eye-catching and it makes me want to pick up the book straight away! Be sure to check out KK's blog and follow her on Twitter! 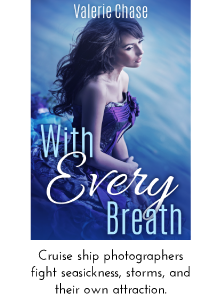 You can also win an e-copy of HEART BREATHS (along with a slew of other NA books) by entering my giveaway below!